Welcome, everyone. It’s 15th July and we’re back with a fully loaded weekly tech news. This week’s news covers Pokemon Go’s European launch, Tesla’s new Model X Variant, Android Pay launching in Australia, Google’s new campus and Apple’s new reality TV Show. Pokemon Go is certainly the most viral mobile game ever. With the daily active users topping the charts and a higher engagement count than Facebook, the game has already raised Nintendo’s value by $9 Billion, the game engine it’s built on top of, Unity has also seen a $1.5 Billion valuation after raising $181 Million. However the game isn’t quite global yet, the availability is restricted to Australia, New Zealand and the US. The game has already set foot on the European territory starting with Germany. Despite all the downtimes and the faulty Google authentication, the game is the biggest phenomenon in AR gaming, and is setting a benchmark for companies already. Though it would be worth noting that the app is gaining a lot of traction and Niantic is already scaling up it’s server to avoid downtimes as much as possible. It is clear that even Niantic was not able to anticipate the hype that game is surrounded by. 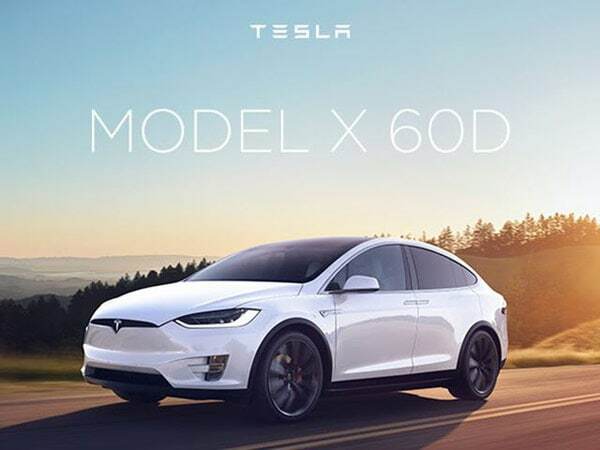 In an attempt to reduce the prices of its electric vehicles to get it into the hands of more people, the company announced The Model X 60D at a price tag of $64,500 compared to the original Model X’s $80,000 starting price. Not so affordable yet but it’s a step in the right direction. The 60S has a 200-mile range and can hit zero to 60 miles per hour in 6 seconds. With a top speed of 130 mph. The 60D is eligible for a software update that will increase its range by upto 20 percent. Google launched Android Pay in 2015 and quite honestly it hasn’t gained much traction yet. But Google is still very invested in upgrading the way we pay at outlets and online, with the same mission in mind, Google is expanding Android Pay in the Asia Pacific regions. 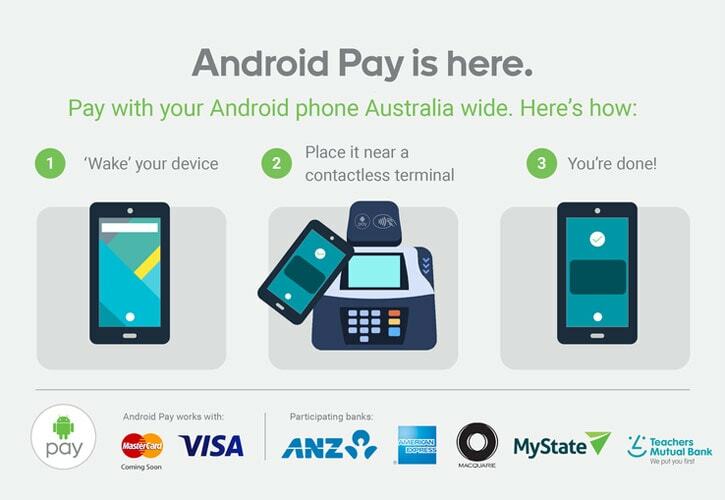 The mobile payments services went live in Australia on July 14th. The service first entered in Asia with a launch in Singapore. Android represents roughly 60 percent of smartphones in the Australian continent hence it’s a good sized market for Google to be tapping. The service has initial support of around 25 banks alongside Visarjan and MasterCard. With Apple arriving in the region just 3 months ago, it’s going to be a fresh battle ground for both the companies. 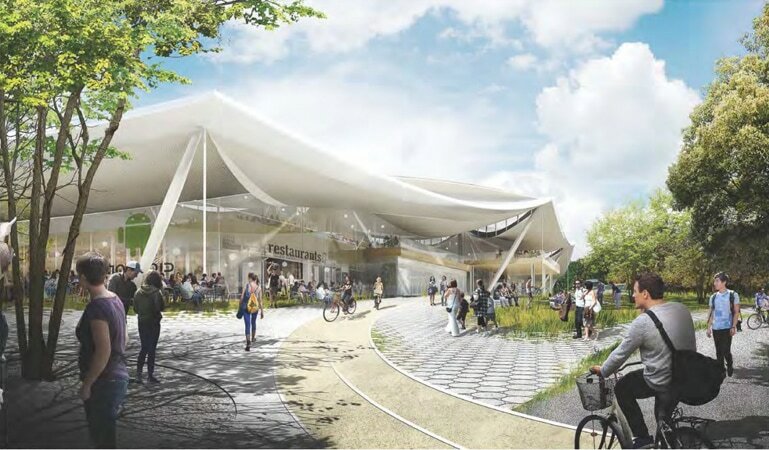 Google has long been in plans for a new futuristic campus in the North Bayshore of Mountain View. The building looks something out of a futuristic science fiction fantasy. The design was created by the Danish architect Biarke Ingels and Thomas Heatherwick which described the campus as a utopian workspace which blurs the distinction between the buildings and nature. But the plans were ditched after LinkedIn paid $331 million to catch hold of the lucrative property. According to the Silicon Valley Business Journal, both companies have struck a deal according to which, LinkedIn will acquire Google’s Mountain View Campus along with 2 buildings in Sunnyvale, California, while Google will get LinkedIn’s building in North Bayshore along with the development property. This deal would allow LinkedIn to move closer to their operations in Sunnyvale. It was earlier announced this year that Apple is working on an unscripted reality show. 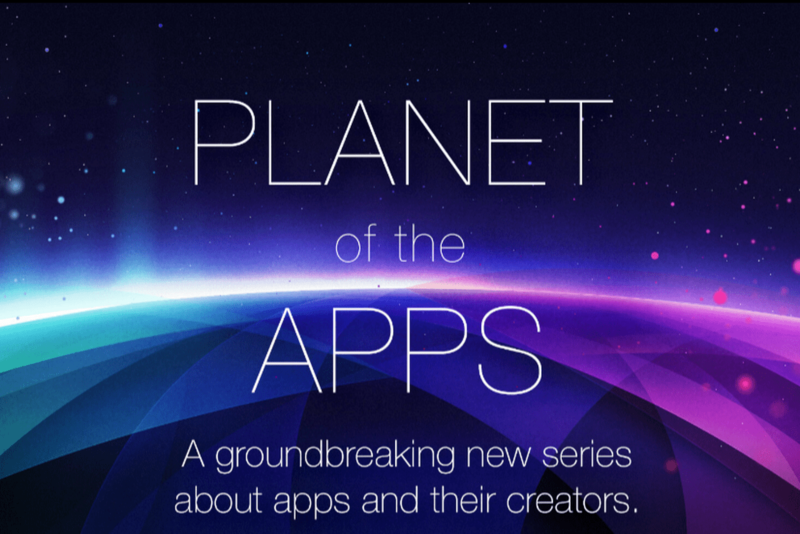 Well on July 14th the show got its name “Planet of the Apps”. The show is looking for the world’s 100 top app creators to do a profile on them. The website for the show calls it “a launch pad and accelerator for exceptional developers”. Each contestant will be competing for mentorship from some of the world’s best experts in technology and entertainment. It’s worth noting that the AppStore has over 2 million app and it’s not that hard to get lost in that crowd. Considering this fact the show would allow developers to gain what’s necessary to get noticed in the AppStore. It’s unclear as to when the show airs but casting call requires that the contestants have a working beta of their app by the month of October. Is Pokemon Go is available for iPhones? I am looking for my iPhone device. If you register through a new Apple ID entering a different country name you’ll get it. So, you’ll get it when you change the country to Australia or the US. 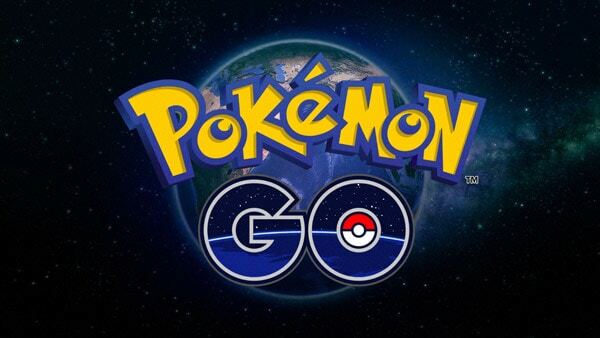 Pokemon go is an amazing game and completely new concept in the gaming world, people have gone mad for this game. Many people have started walking in the park just to catch Pokemon. This is the revolution in the gaming arena . Pokemon Go it’s casual gaming taken to the ideal ending point, where the goal is to have fun with others. Indeed awesome information I think its very helpful for beginners. Such a nice article. Thank you very much. Great post, really amazing ideas. I love this type of post, please keep it up and share here. Thanks a lot for sharing. This is indeed an in-depth article on this subject and who have done a great job to produce it. I enjoyed reading it. Thanks for sharing this article and have a great day.